Don’t want to transport mountain bikes? Meet at HoneyBee Canyon Trail head in beautiful Oro Valley/North Tucson and we deliver/pickup high end rental mountain bikes. Just $95 per bike! HoneyBee Canyon is the ideal Arizona trail for riders of ALL levels. Perfectly manicured, fast, curvy, swervy trails are fun for beginners to advanced enduro mountain bikers. 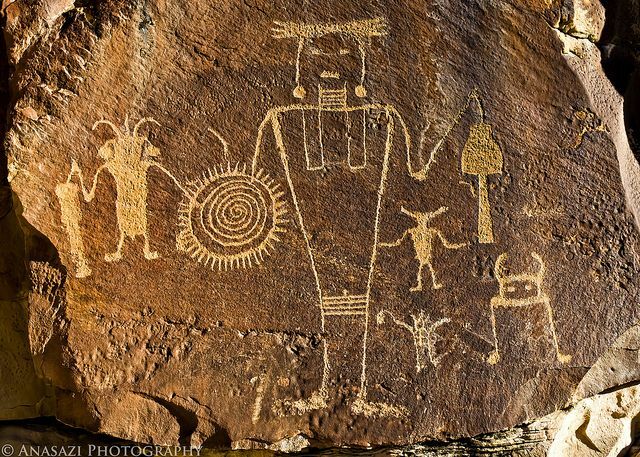 Discover Indian ruins, petroglyphs, sensational rock displays, miles upon miles of Saguaro cactus. Ride the trail of Hollywood legends like John Wayne, Gary Cooper and other actors. Hollywood used our trails for many films! History! Mountain bike on the land of Spanish Conquistadors, Apaches, Hohokams and more! Don’t get lost! HoneyBee Canyon Trail is a loop! Easy in. Easy out. No getting a flat! We provide awesome NO FLAT, STAN’S TUBELESS Specialized and Giant mountain bikes, helmets, pedals, saddle bags. 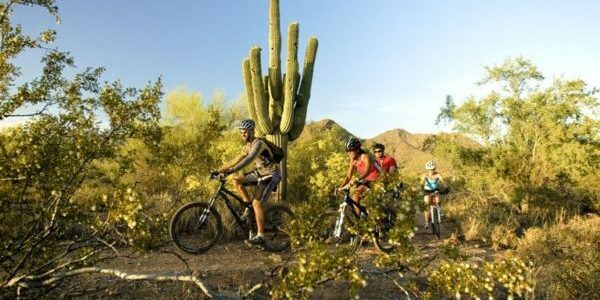 Set yourself free, walk back in in the past and mountain bike Tucson and Arizona’s most famous and scenic trail! 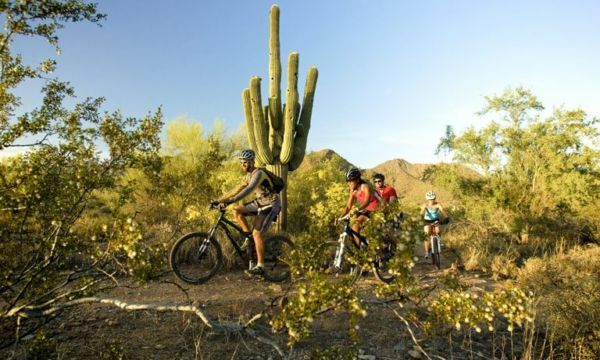 The best mountain biking in Arizona is in beautiful, scenic Oro Valley/North Tucson! HoneyBee Canyon is the most beautiful, fun mountain bike trail in all of Tucson and Arizona. With over 35 miles of trails, HoneyBee offers a tremendous enduro ride that is fun for bikers of all levels. HoneyBee is a fast, flowy, winding, perfectly manicured course that is pure fun. Mountain bikers can navigate this trail and not have to worry about getting lost. This trail offers a couple of loops – one short and one long. HoneyBee Canyon is a “must ride” Tucson mountain bike trail. Meet us at the trail head, and we provide great mountain bikes, helmets, pedals, saddle bags with spare tubes and accessories. Text us when you are done, and we pick up the bikes. Bring plenty of water and get ready for an incredible adventure! Tucson’s Top Mountain Bike Trail: HoneyBee is awesome for families, kids and groups. Ride the trail of Hollywood legends like John Wayne, Hohokam Indians and Spanish Conquistadors. Arizona’s most scenic/historic trail is one of three great Oro Valley/North Tucson Trails.